Any great city needs a first rate library as a part of its cultural accouterments. The Civic Center Library found in Downtown Scottsdale, with its beautiful physical aesthetic, fulfills this requirement and then some. 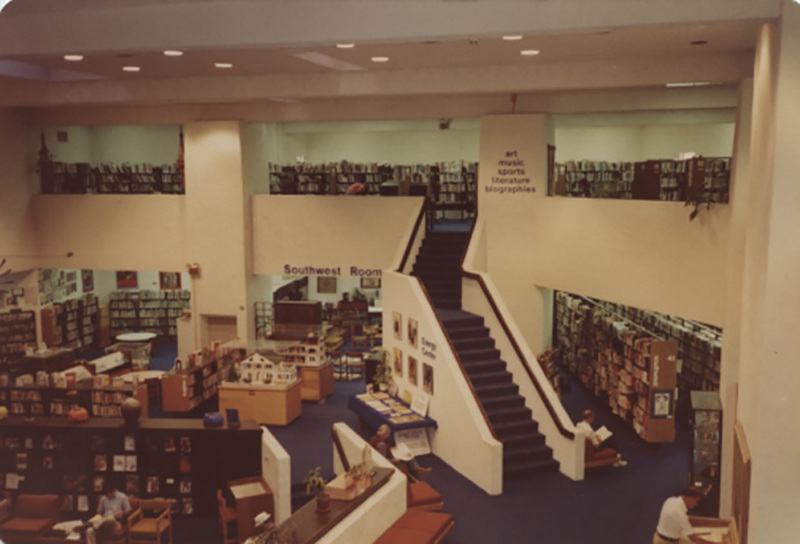 The library opened in 1968 and was constructed concurrently with the adjacent Scottsdale City Hall. Both were designed by local architect, and Arizona native, Bennie M. Gonzales. The city was in desperate need of a suitable library. The city’s original library might have technically fulfilled its function, but was only 2,400 square feet. 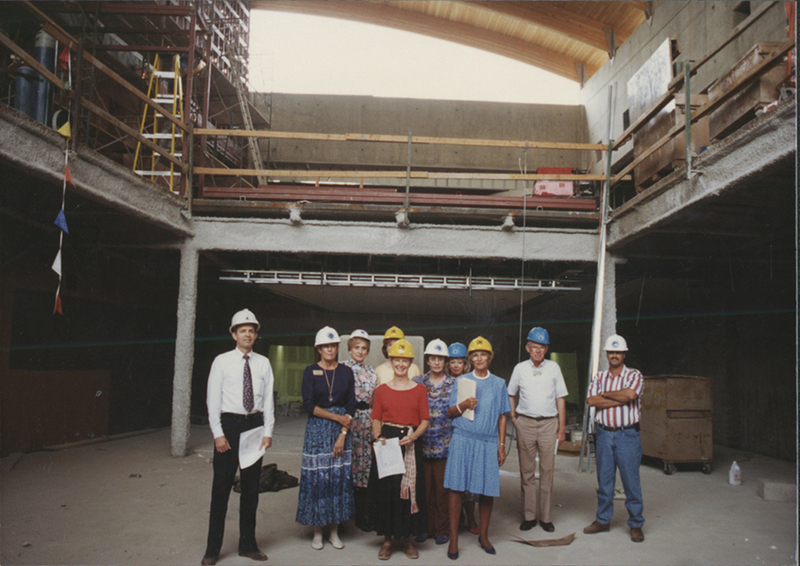 When initially constructed the Civic Center Library measured in at 37,000 square feet. 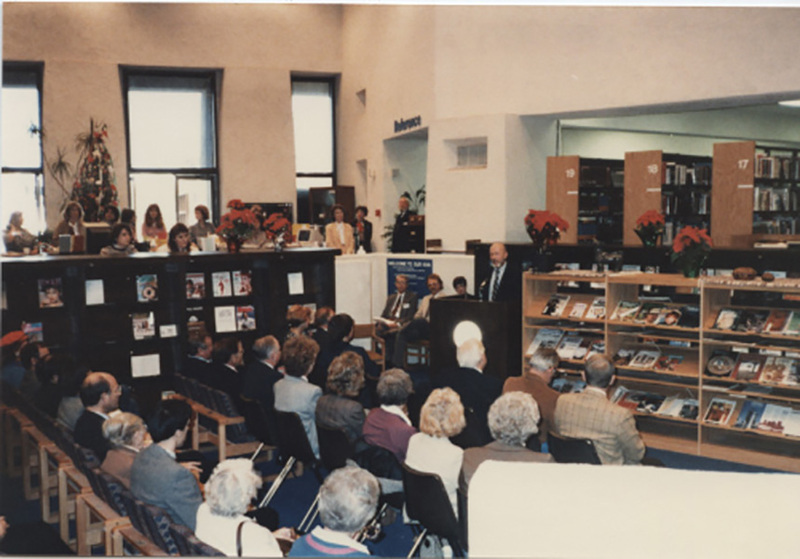 After major renovations in 1987 and 1995 the library now occupies an impressive 103,000 square feet of space. The Civic Center Library and City Hall were designed and constructed in tandem as a part of a larger effort to establish a cultural center for the city in the Downtown Scottsdale area. Each was built with cement blocks and covered with a white mortar wash. Both also feature almost entirely open designs with naturally divided areas which can easily be repurposed. The library resides on park-like grounds which contains a lagoon, fountains, and various art pieces such as sculptures. The architect believed that libraries should be built in an easily accessible area, near homes. This would better create a sense of community and function as a center for activity. A good library does not only house some assortment of reading and research materials, the best libraries are also communal centers of activity. The Civic Center Library offers the best of both. There are well over 100,000 books covering even very obscure topics. 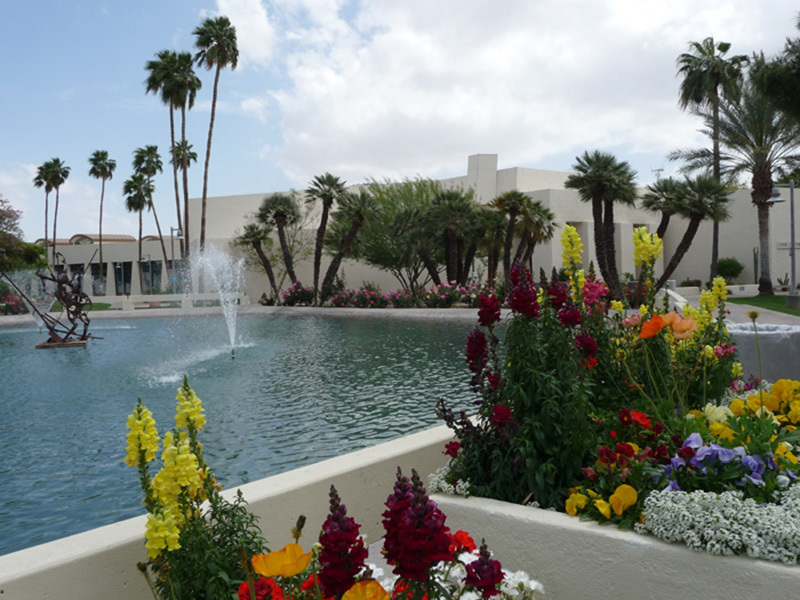 Several works detailing various aspects of the Southwest and the City of Scottsdale can be difficult to find elsewhere. A part of the libraries mission is to engage with the citizenry. There is always some sort of ongoing activity. 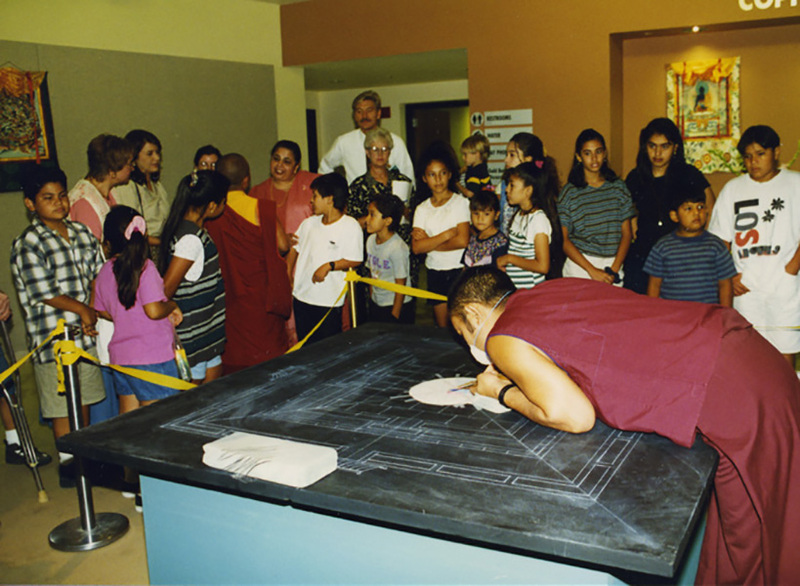 The library has hosted various art exhibitions, such as the creation of a Tibetan Monk Sand Mandala, but also hosts summer reading camps for youngsters and workshops for people of all ages. 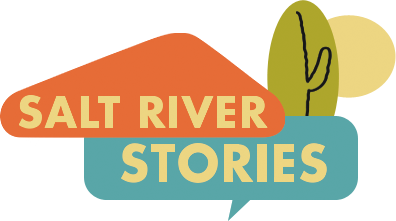 Aidan Solsten, “Civic Center Library,” Salt River Stories, accessed April 20, 2019, https://saltriverstories.org/items/show/209. From ScottsdaleLibrary.org. “Locations & Hours”, available at http://www.scottsdalelibrary.org/locations#civic.Arizona Republic. “Beauty and Welcome Bennie Gonzales Doesn’t Go By the Book”, December, 31, 1972. Arizona Republic. “Plans for Scottsdale City Hall”, October, 22, 1967.